Customer service. 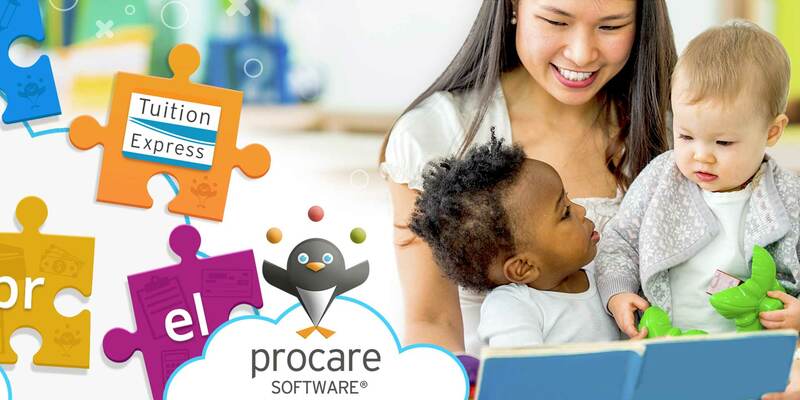 It may not be your main reason for choosing Procare, but it does matter and that’s why from your first contact to your last, you’ll find us ready to talk and help. It all starts with one of our software consultants. This is an easy program to use. It is a time saver when creating reports and everything is there for you at a glance.